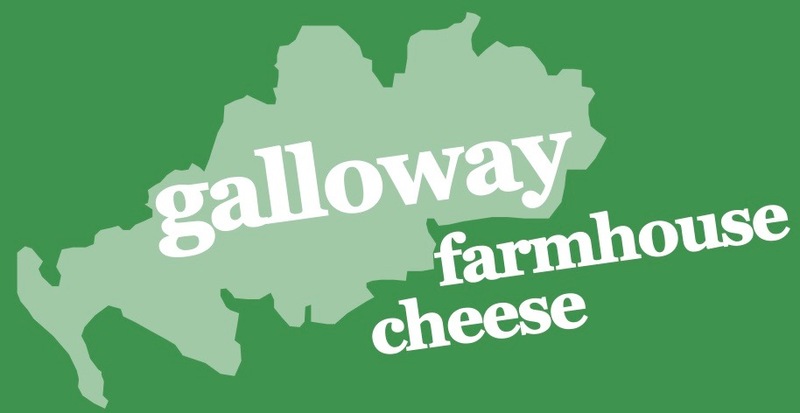 If you love cheese, you'll love the Cairnsmore range of cheeses from Galloway Farmhouse Cheese. 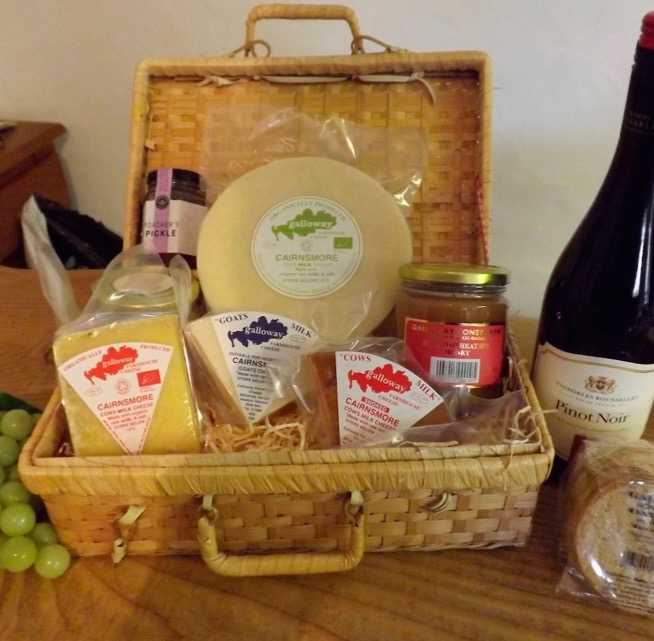 Our speciality is cheese made from sheep's milk which is particularly high in protein and simply delicious. Sheep's milk is the perfect alternative for those with certain dairy intolerances and who struggle to digest cows' milk cheeses. Our ewe's milk cheeses are also available lightly smoked or with green peppercorns for added flavour. Our ricotta is a delightful light textured, high protein, soft cheese. 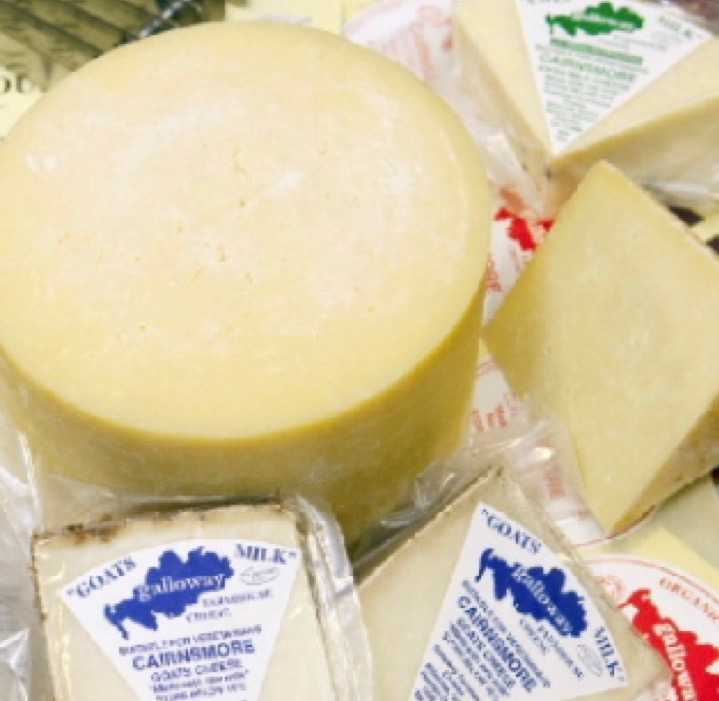 Our Cairnsmore range also includes goat's cheese and the more traditional cow's milk cheese. All our artisan cheeses are made in Scotland and sheep's cheese in particular is a very healthy eating option with high, easily absorbed calcium and zinc, ideal for human health and well being. Why not try some yourself? Contact us for more information. 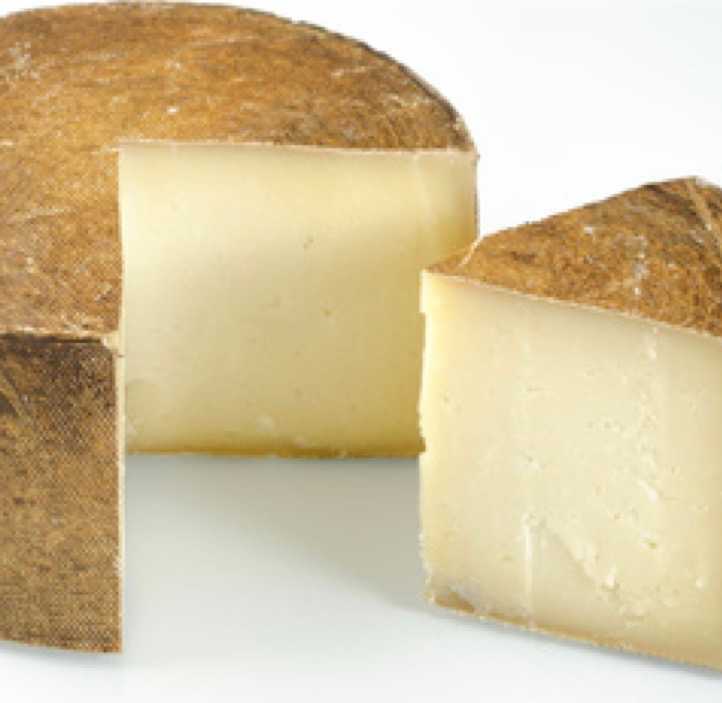 Our speciality is cheese made from sheep's milk which is particularly high in protein and simply delicious.